Biluim Israel is the final phase of Canadian Young Judaea’s Leadership Training Programs. 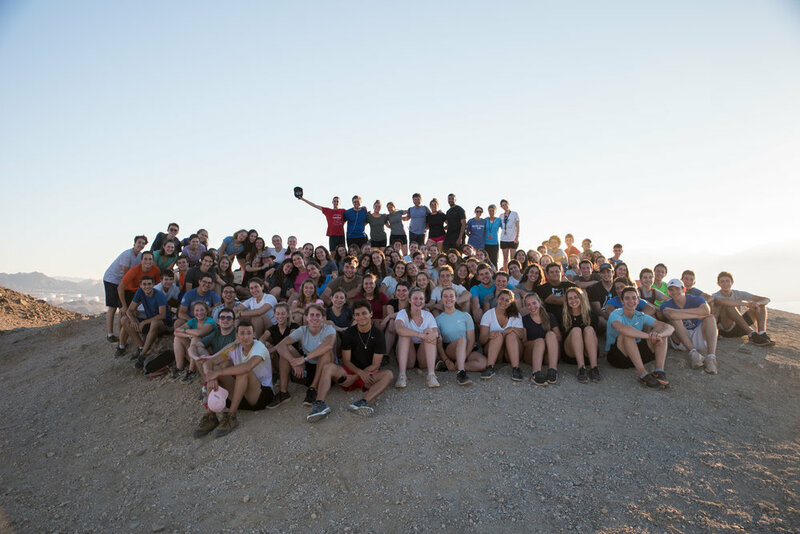 For over 50 years the program has provided a unique summer experience for seventeen year-olds, combining leadership development, seminars, nature hiking and touring. Named after the “Biluim” who settled Israel in the 1880’s, our “Biluimniks” explore varied Israeli lifestyles and at the same time discover their Jewish identity. The chanichim also experience the feeling of camp within the Israel setting. We have extended our Poland trip and will be travelling to Auschwitz, Krakow and Lodz. We are very lucky that we will be accompanied by a Holocaust Survivor from Lodz who will share with the participants his story of sadness and triumph. Ryan is an alumnus of Camp Shalom, Camp Kadimah, Camp Biluim Canada, and Biluim Israel, and served on staff for seven years at Camp Kadimah, most recently as its Associate Director in Summer 2015. During the year, Ryan teaches English and Drama at the Leo Baeck Day School to middle school students. As a dynamic teacher he gets the opportunity to educate and connect with the Jewish community’s future leaders on a daily basis. Ryan is a graduate of McGill University where he majored in Drama/Theatre and Literature and received his Bachelor of Arts. As well, Ryan received his Bachelor of Education from Ontario Institute for Studies in Education. He is currently pursuing his masters in Adult Education and Community Development. Ryan has a passion for music, theatre, informal education and team-building. He cannot wait to embark on the Bilium Israel journey and looks forward to combining these passions with his love for Israel.